The sounds that the machines or apps produce are called white noise because they provide a soothing sound for the listener and, at the same time, they are loud enough to block the sounds that the person finds distracting enough to keep them awake at night. For some people the environmental sound that they need to block is actually silence; a room so quiet that they feel that they can hear a pin drop on carpeting. The absence of sound can be just as distractive as a constant sound that you find very annoying. Some people will find the sound of crickets or refrigerators soothing and others will find that these are the sounds of their environment that keeps them awake at night. 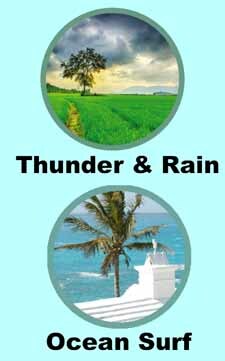 The ideal sound that will help you get a good night’s sleep could be the natural sounds of your environment. If not, for those who find they need something more a recorded sound of a forest, running water, ocean waves, a noisy fan, or even a beating heart can help them get a good night’s sleep. The programmed sounds are 8 hour recordings so they won’t stop playing in the middle of the night. Since they aren’t a shorter sound running on a loop they won’t have that two second break at the start of each sound loop. 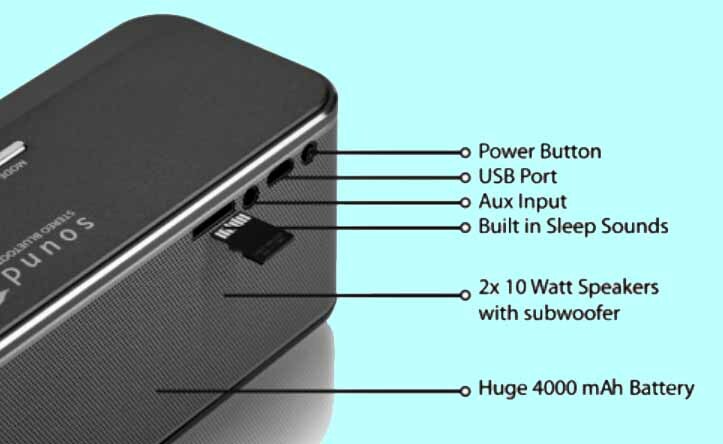 The fact that this unit also works as a Bluetooth speaker makes it the perfect product to blast your music during the day and help you sleep at night. The BST-400 really needs a small LED screen that would tell you which sound recording is set to play. This becomes extremely important if you add new recordings to the SD card. When I tried to set up an online account at their website I was not able to complete the process but I did find I could purchase recordings even though I was not logged into their website. It has no water resistance rating at all so one needs to be very careful if it is used outdoors. Extra sound programs are available on the Sound Oasis website for $4.99 each. To customize the unit I would have expected the company to provide a code for at least 1 or 2 free downloads since you have already spent over a hundred dollars to purchase the unit. You can get free downloads from <http://mc2method.org/white-noise> and if they are placed on the unit’s SD card these 1 hour recordings will automatically loop and play all night. Why buy a white noise sound machine to help you sleep when Apple and Android have an app for that? 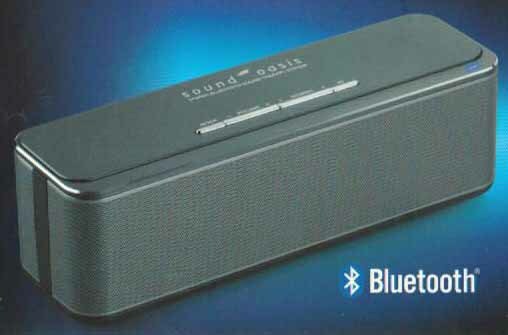 My guess is that Sound Oasis pondered this exact scenario when they developed their new BST-400 Bluetooth Speaker. So they built the perfect product to blast your music during the day and help you sleep at night. It runs 8 hours of sound masking recordings to help you sleep. These recordings are stored on an 8GB Micro SD card. 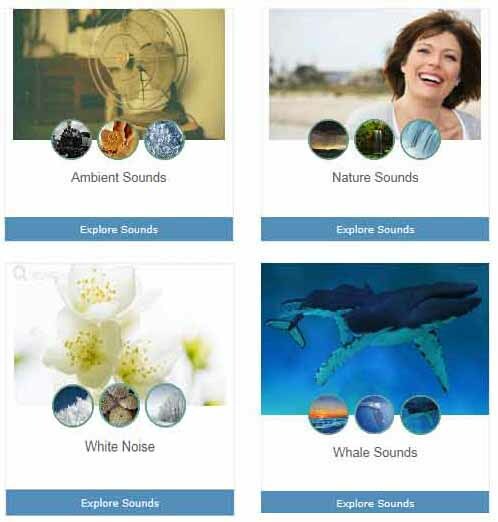 This gives you the ability to build your own library of recordings that fit your specific moods. You can purchase more recordings at their website and also find free ones to download on the internet. See photos and illustrations. If you never heard of Sound Oasis they are a company that sells many different products that are designed to help people create the optimal sound conditions for them to fall and stay asleep. The Sound Oasis BST-400 can do the following. Connect via Bluetooth and act as an auxiliary speaker to any of your devices that are designed to work with a Bluetooth auxiliary speaker. Connect to your TV or other devices that have an auxiliary sound port for you to attach an auxiliary speaker using a cable. You need to supply your own cable to create this connection. Help you get a good night’s sleep by playing different masking sound programs (comes with ten pre-installed on the Micro SD card) to block out the natural sounds that come from your own local environment.